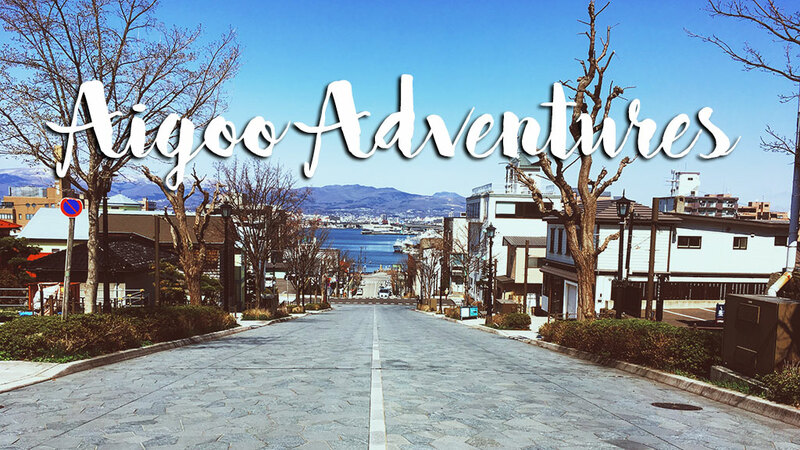 Aigoo.me - A personal blog belonging to a Korean-American expat living in Seoul, South Korea. With it being March (where has the time gone? ), I figure it’s time to re-visit my blog. I really meant to blog more often here, but instead I’ve been occupied by a few things that keep me offline. Work has kept me busy, so I’ve been escaping reality with video games, and reading. But amidst that, I also did a couple of other things that are more productive. Hello 2019! I can’t believe the past year just flew by. Looking back, I’ve done quite a bit in 2018. I continued to be a huge consumer of media — books, mangas, games, films, and musical performances. I travelled a bit more and got into the world of credit card points. I moved to a new city and flat close to my work. These are just the tip of the iceberg of my long year. 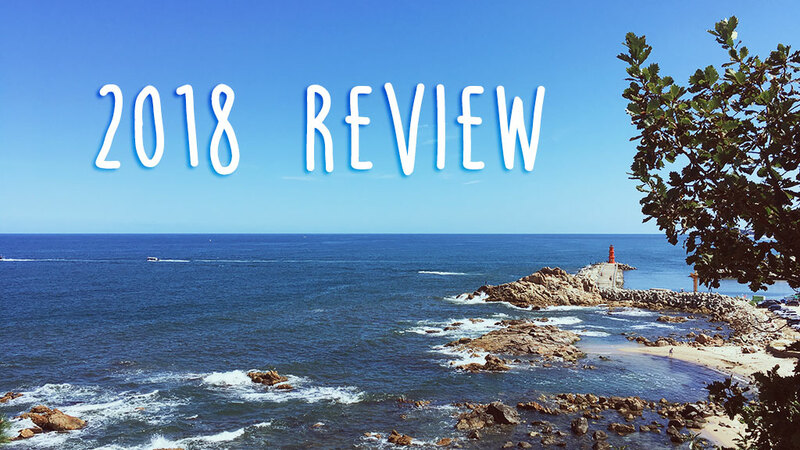 I summarised my happenings using the same format from last year, so I hope you’ll enjoy my 2018 review! 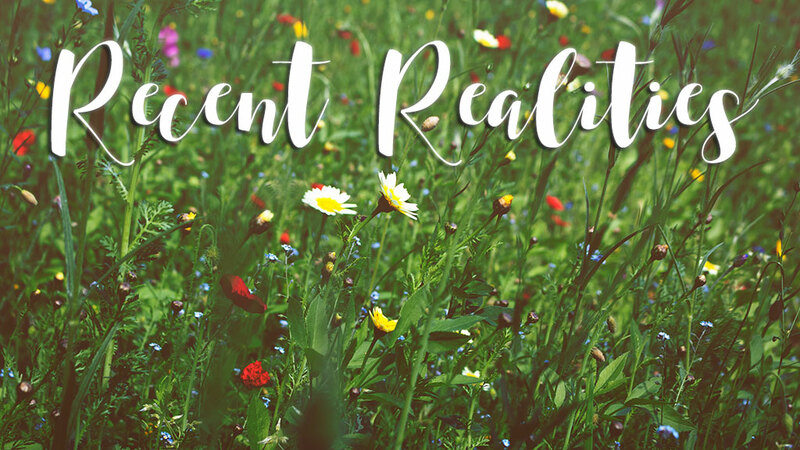 Welp, after an unplanned hiatus that went on far longer than it should have, I have — more or less — returned to blogging! So much has happened to me in the past . . . *counts on fingers* five months. My work commute had finally caught up with me (it’s amazing how exhausting bus rides can be), and then work had just exploded in my face starting in June, so my mental and physical energy had been depleted. Oh, then a massive heatwave known as “hot hell” came to Korea in mid-July to August and that just made me not want to go on my computer at home. Amidst all that, I focussed on having a social life with so many different people and event . . . and then another big change threw my life into chaos . . . but for the better in the long run. Instead of rambling on in cryptic tones about the past five months, let me give you all the condensed version of my disappearance.